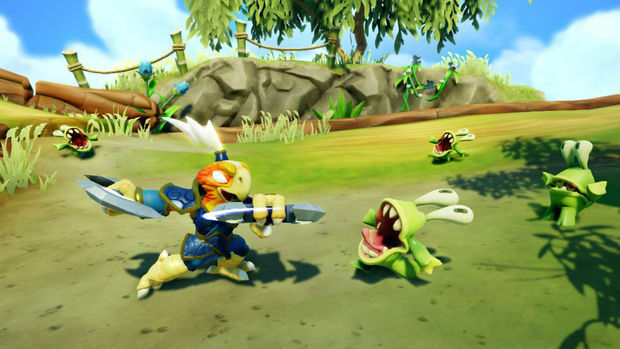 Skylanders: Swap Force was one of my biggest surprises of the year. After two full iterations in such a short amount of time, I didn't think Vicarious Visions had it in them to make the strongest one yet. But here we are, and it seems as if the Skylanders train is taking off yet again with solid early sales. While there's nothing about the next-gen versions of Swap Force that scream "upgrade," the good thing about the franchise is that most of your progress is located directly in the toys themselves -- so it's a bit less painful of a transfer than many other titles. 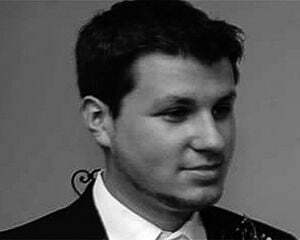 Like most multi-platform releases on the Xbox One and PS4, the content of the game is relatively unchanged. You're still getting everything from the other versions, without any sort of extras outside of the upgraded visuals. This is the kind of game that lends itself well to a "next-gen sheen," as the vibrant colors are a bit more pronounced, and the models themselves look smoother in general. Add in the fact that both versions support 1080p and sport a solid framerate, and you're in business. As I've noted in other Xbox One and PS4 comparison articles, the version you spring for is completely up to you. Since there is no online multiplayer component to take advantage of Microsoft's dedicated servers, your choice is up to personal preference, but always keep in mind that the PS4 can take advantage of Vita remote play (which could be great for kids) and the console's sharing functions. Since the toys have their individual levels and progressed saved into each unit, it's easy to "upgrade" your version of the game to next-gen and still carry most of your progress. Sadly, there's no way to transfer your actual campaign save file though, so I'm not entirely sure ditching your original copy is the right move for everyone. If you aren't that far into the game, it should be very easy to find a stray next-gen copy of the game online, and seamlessly use your original Portal of Power and toys -- just keep in mind that Swap Force is not part of the "$10 upgrade" program offered for select cross-gen games. 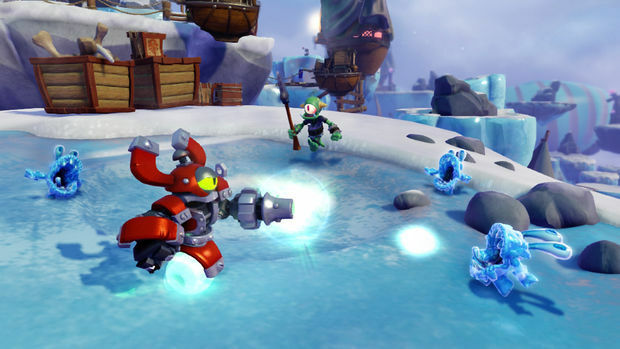 Whatever version you end up getting, Skylanders: Swap Force is a welcome surprise for action fans and kids alike. It has enough variety to keep people interested for days on end, and the toys that compliment the game are high enough in quality that it somewhat justifies the cost. If you haven't picked up the game yet and are on the fence, a next-gen Starter Kit may be the way to go.